The good thing about the range of UPVC fascias soffits & guttering products from M&A Home Improvements is that once the work is done, you never have to give it a second thought. 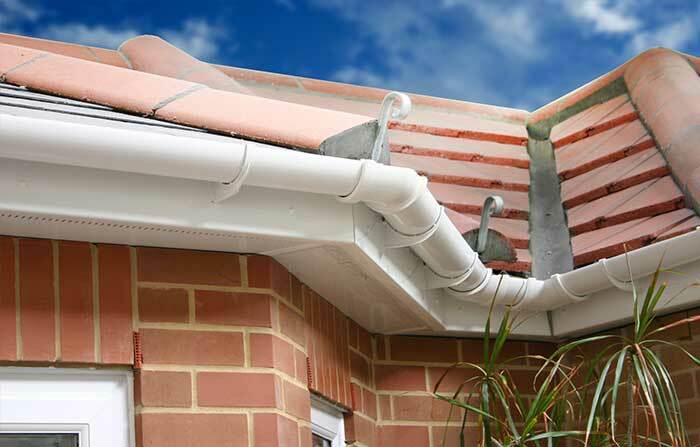 Our UPVC fascias, soffits, guttering, down pipes and cladding do not warp, crack, flake or peel. 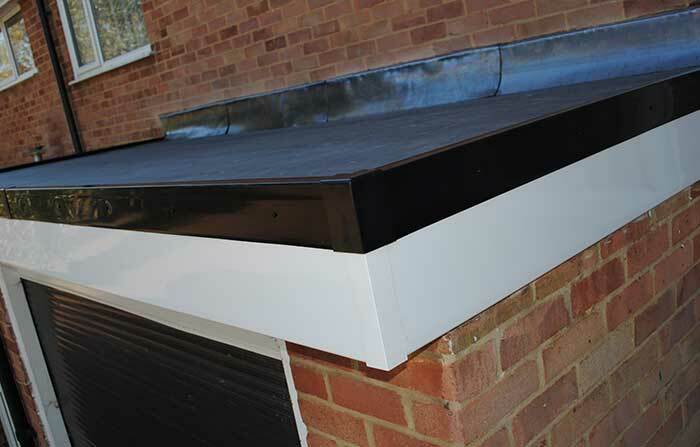 We install our products to your house, gable ends, garage, garage roof, canopy & felt roof. 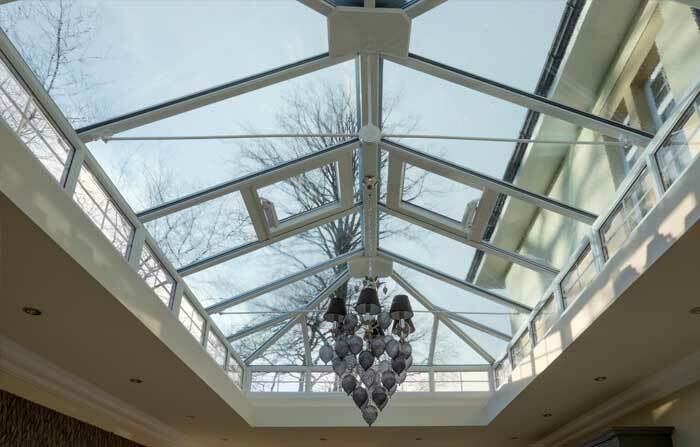 Each product has been meticulously selected and rigorously tested to ensure, together, they provide the best UPVC fascias, soffits & guttering products on the market. Any roofing contractor can provide you cheap replacement UPVC fascias soffits guttering but very often product quality or installation isn’t as good.